MUD 2017 will be in Santa Clara, California, October 26-29. More info will be posted at www.microwaveupdate.org soon. MUD2016 is over. Thanks to everybody who attended and especially who helped us to put this event together. We have updated Noise Measurement Results. Antenna Range Results and Picture Gallery will be updated shortly. Microwave Update (MUD) is an annual event held since 1985. MUD is a conference dedicated to microwave equipment design, construction, and operation. It is focused on, but not limited to, amateur radio on the microwave bands. 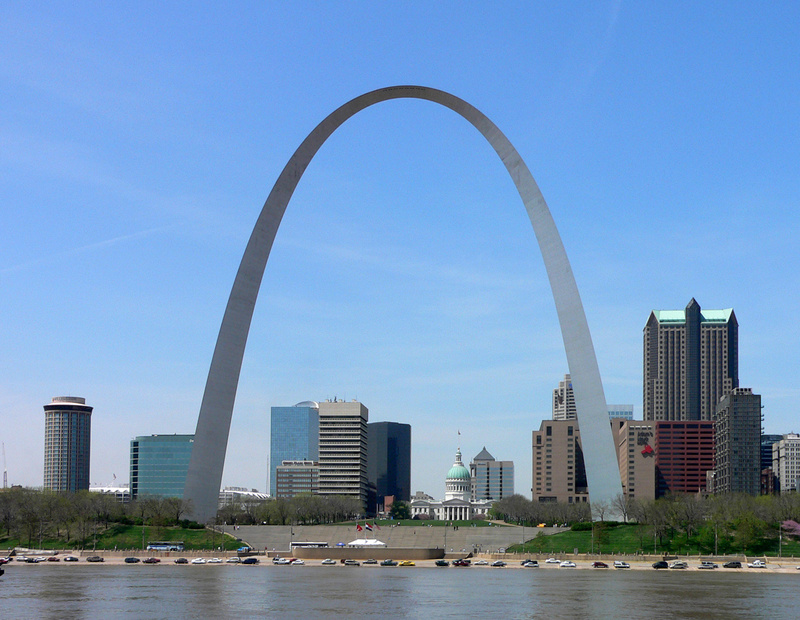 The 2016 conference will be held on October 13-15, in Saint Louis, MO. Range There will be an Antenna Range in operation on Friday Afternoon. Bring your microwave antenna and see how well it works. There will also be a "Rovers Row" for microwave rovers to show off their rigs. Measurement This is an opportunity to see how good that preamp is. Thanks to Keysight Technologies the noise figure testing will be done with state of the art test equipment. Presentations Of course the main part of the conference is the Technical Presentations. These will be going on both Friday and Saturday. This is a great opportunity to hear from the experts on a variety of Microwave related subjects. Market There will be an indoor Flea Market on Friday evening. The table space is free, so bring items you may want to sell. Also, bring cash as you may find that item you have been searching for. Auctions We will again have the customary auction which in the past years has been very helpful in bringing in extra money to help keep conference costs low. If you have any extra unwanted equipment that you would like to donate, please let us know. Prize Table We will be having the customary Banquet with speaker on Saturday Evening - Rich Heuermann, NASA Solar System Ambassador . There will be a well-stocked prize table with drawings following the presentation. Room The Hospitality Room with refreshments will be open Thursday, Friday and Saturday evenings. This is a great place to meet other Hams with similar interests and share experiences with the microwave bands and equipment. Lunches There will be a lunch with a guest speaker on both Friday and Saturday. Breakfast Breakfasts are included in the hotel room price during MUD days. Holiday Inn also offers our special conference rate for 2 days before and 2 days after the conference. These "extra" days do not include free breakfast. Banquet Speaker is "Rich Heuermann", NASA Solar System Ambassador.